*A distinctive radio voice in northwestern PENNSYLVANIA will be making a jump to the commercial FM world over the next year. It’s been four years since Mercyhurst College’s WMCE-FM (88.5 Erie) dropped its jazz format to go oldies under the leadership of “Captain Dan” Geary, picking up the format of then-sister AM WYNE (1530 North East). After agreeing last fall to sell off the AM signal (which is headed to Inspiration Time, Inc.), now Mercyhurst has reached a deal that will take WMCE-FM back to student operation while sending Captain Dan and the oldies format to The ERIE Radio Company’s new 100.9 construction permit. As regular NERW readers know, that 100.9 class A signal, which will be licensed to Westfield, New York, was created by Connoisseur’s long-pending move of WRKT (100.9 North East) up the dial to 104.9, which finally appears poised to reach completion. So here’s how it will all play out over the next year or so: by January 20, 2018, Connoisseur has to build out its 104.9 CP for WRKT, moving that B1 signal from its current home just across the New York line over to the much closer tower of sister station WRTS (103.7 Erie). Once “Rocket” makes its move, Rick Rambaldo’s ERIE Radio will then be able to build out the replacement 100.9 signal – at which point the new 100.9 will simulcast with WMCE-FM on 88.5 for a little while so that listeners can move over. It’s not yet clear what Mercyhurst will then do with 88.5; its existing staff, including Geary, will move downtown to ERIE Radio’s streetfront studio to join Rambaldo’s existing station, WEHP (Happi 92.7). *Once upon a time, if a severe winter storm were bearing down on lower Fairfield County, CONNECTICUT, there would have been local newspeople on the air at several spots on the AM dial, providing emergency information specific to their areas. In 2016, as a particularly severe storm took aim everywhere from Long Island Sound to Virginia, Fairfield County residents awoke Friday to the news that two of those erstwhile local stations – WNLK (1350 Norwalk) and WSTC (1400 Stamford) – were about to go silent pending new ownership. Sacred Heart University, which bought the AM signals from Cox in 2011 for $500,000, announced that it will take them dark this morning so they’re not on the air during its fundraiser for parent station WSHU-FM (91.1 Fairfield). 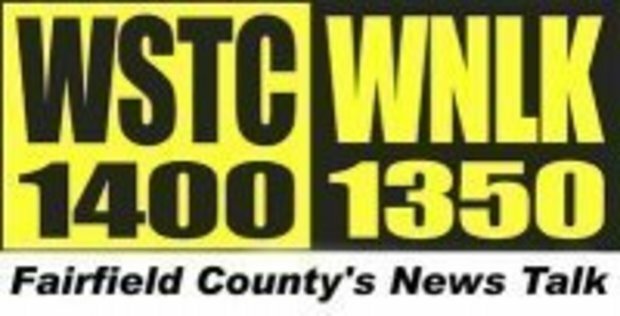 WSHU says it was “a strategic decision,” saying “we have a responsibility to our supporters to make smart business decisions, and we have found that it is not financially viable to operate these stations at this time.” Station manager George Lombardi says WSTC/WNLK were averaging only 900 listeners in any given hour. WSHU’s network and local programming will continue to be heard in the region over 91.1 and several translators, along with WSHU (1260 Fairfield, the former WMMM) and WYBC (1340 New Haven). *One of the most colorful station owners in upstate NEW YORK has died. Lou Schriver was known as “Ramblin’ Lou” from the start of his long career in country music. As a promoter, he brought everyone from Hank Williams Sr. to Dolly Parton to shows in western New York. As a musician, his “Ramblin’ Lou Family Band” was a staple on the local scene for more than half a century. And as a broadcaster, he parlayed his country shows on Niagara Falls’ WJJL into ownership of AM 1300 in Lancaster when Stan Jasinski sold the signal in 1970 to launch his independent TV station, WUTV (Channel 29). 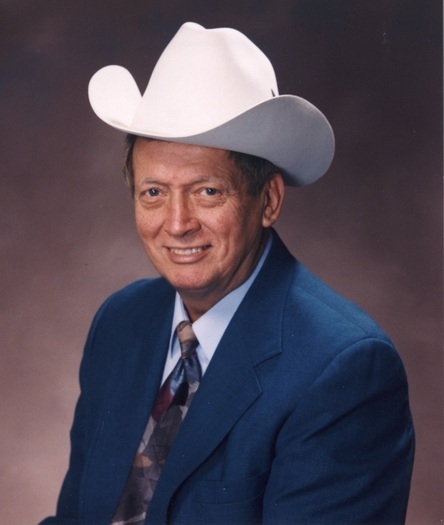 Schriver changed the station’s calls from WMMJ to WXRL – the RL, of course, for “Ramblin’ Lou” – and played country music long before anyone was spinning those sounds on the FM band. In addition to promoting the musical genre, WXRL was a showcase for Schriver’s concerts and later the bus tours that became a big part of his business. Since last year’s death of Scott Cleveland, Schriver had been WXRL’s morning man, right up until his last show just before Christmas. He’d been hospitalized for several weeks for heart problems when he died Jan. 17 at age 86. *The first major format change of 2012 – and the first big sign of the Cumulus-Citadel consolidation in the region – comes to us from central PENNSYLVANIA, where Cumulus has restored the heritage format on WMHX (106.7), the Hershey-licensed signal most recently playing 90s pop as “Channel 106.7” under Citadel ownership. That frequency’s heritage in the Harrisburg market is country, beginning in the early 1980s when then-WPDC-FM in Elizabethtown changed calls to WRKZ, “Z107.” With a big signal blanketing not only Harrisburg but the other big regional markets of York and Lancaster, Z was a potent force in the area for almost two decades. 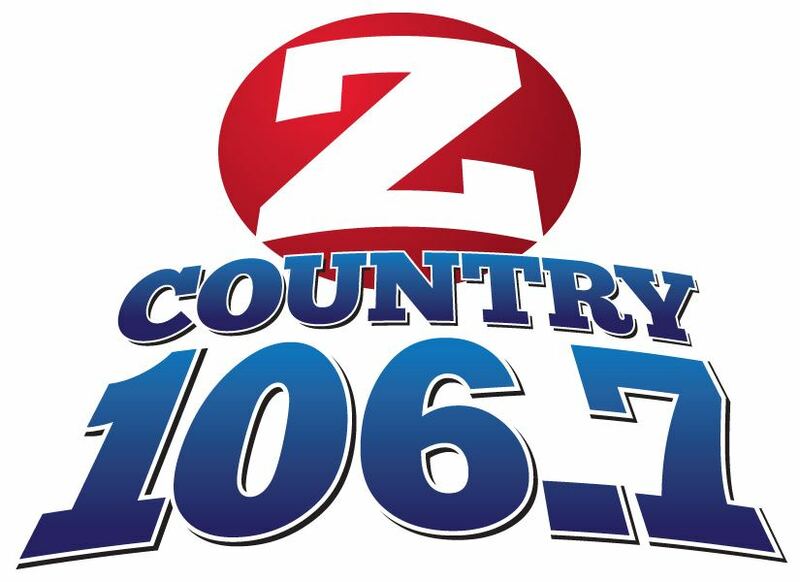 The Z incarnation of 106.7 lasted until 2002, when Citadel began shuffling formats, turning 106.7 into “Cat Country” WCAT-FM. That lasted just two years, with the 2004 flip to “Coolpop” WCPP sending country back to Carlisle-licensed 102.3, now WCAT-FM “Red 102.” But Cumulus didn’t get the 102.3 facility as part of its Citadel purchase; it’s now in trust pending a buyer, leaving Cumulus to get into the country game by returning “Z” to 106.7, which it did on Friday at 1:06 PM. *Our New England report starts in RHODE ISLAND, where Salem didn’t stay long in the Providence market. After just a year operating WBZS (550 Pawtucket), Salem is selling the station to Wisconsin-based Catholic broadcaster Starboard Media Foundation, which will flip the signal to its “Relevant Radio” Catholic programming. The flip comes with a healthy profit for Salem: it paid $550,000 to buy the station (formerly WDDZ) from Disney, and it’s selling the station for $750,000. *In CONNECTICUT, they’re mourning “Dr. Mel,” WTNH (Channel 8) chief meteorologist Mel Goldstein, who died Wednesday (Jan. 18) at 66 after a long battle with multiple myeloma. Goldstein came to WTNH in 1986 after a career at Western Connecticut State University, where he ran a weather network that supplied more than a dozen area stations with forecasts. As chief meteorologist, “Dr. Mel” became a WTNH fixture for a quarter-century before his illness forced him to retire last August. Over here in Western New York, the voices are about to change on Rochester oldies outlet WBBF (950 Rochester/93.3 Fairport), as PD Bobby Hatfield gets ready to depart the Entercom station. (Under his real name of Joe Reilly, he’s the new owner of WHLM 930 down in Bloomsburg, Pennsylvania, which will inaugurate regular programming next month.) Dave Symonds, who’s already operations manager for the Entercom cluster, will assume PD duties for WBBF, while Mike Vickers moves from middays to Hatfield’s old afternoon drive slot. Dave Radigan will take over midday and assistant PD duties, we’re told.